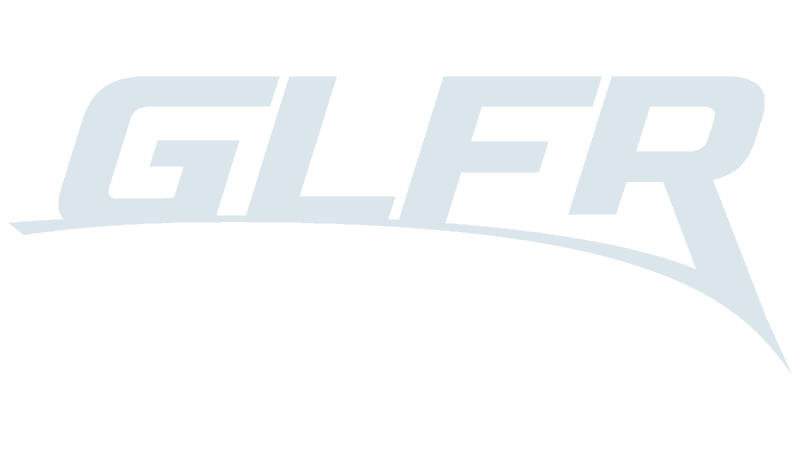 If your club is not displayed on the Home page, as either Featured or in the list of the 10 closest to you, you can find lists of all clubs in GLFR under the menu item Clubs. Here you can find them sorted by how far they are from you or in an alphabetical list. If your club is still isn’t on the list, then we will do what we can to add it. Write to us at the bottom of this page and we’ll take contact to the club – and remember to add your email, so we can reach you when the club is ready to play!